Monitoring is much more than a network monitor, even though we are only talking about remote monitoring. After all, when there is a problem, there are a lot of things to bear in mind. Limiting oneself to only checking a latency time, a transfer rate or the number of errors in an interface only gives us a biased view. If you have a simple network monitor and you have a collapse in your systems, it may take you too long to look at each element one by one in order to find the error. With an all-in-one tool like Pandora FMS you will be able to save time and costs in the resolution of any problem. When we have thousands of devices to monitor, the most important thing is to be able to see that information as a whole. 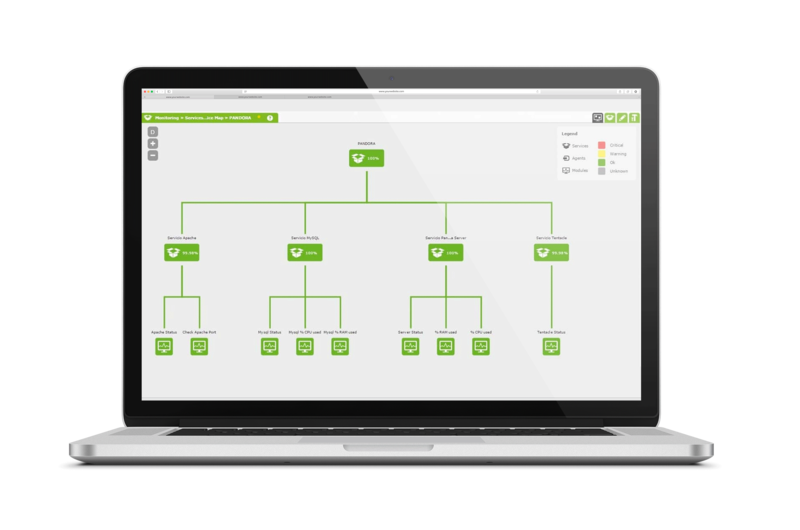 In Pandora FMS we believe that this kind of information is essential, therefore we have created service trees. These will show the data in a summarized form, so that when your service fails, you will know if the problem is in the network infrastructure, servers or applications. 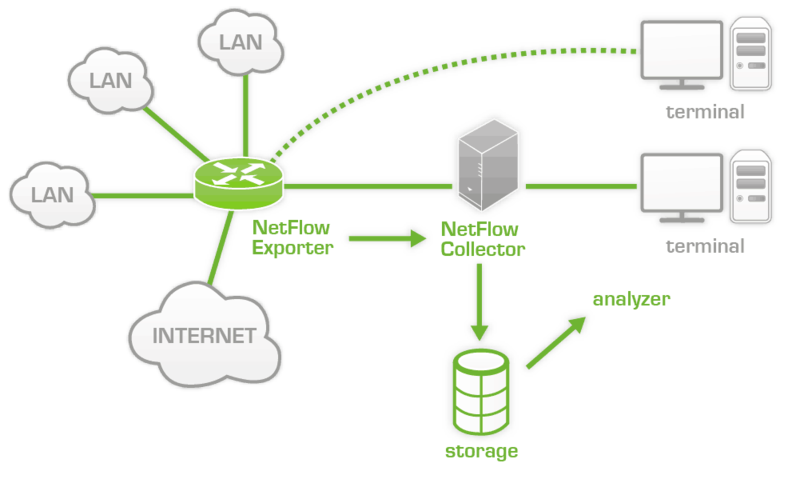 NetFlow allows you to collect statistical information about network usage in your company, thus allowing you to have views of traffic matrices, filtering by origin, protocol, ports and creating Top-N reports. Any setback can be solved in a matter of seconds with this monitoring tool: Pandora FMS is much more than a network monitor. If you want to make sure that everything is in good condition at a glance, you need a network map, updated and with real-time information. Using the different types of network monitor of Pandora FMS, it will show them on screen, organized according to their real topology at level 2 (Link) or level 3 (Network). You can directly check the status of your network in the way you prefer. You can edit maps, drag and move items, add them manually, delete them or group them in bubbles. 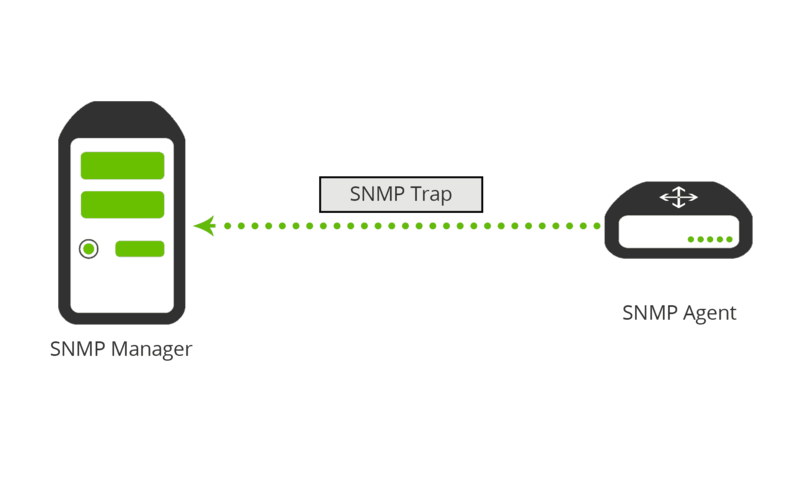 SNMP traps have been used for several decades as they are the best way to know in real time that something is going on. Use our multithreaded technology, with filters to avoid trapsflooding, regular expressions, OID Binding and alert system to integrate that traps information to your ordinary monitoring. 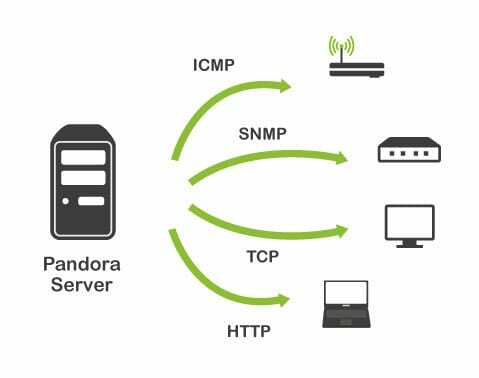 Pandora FMS has a specific system when polling SNMP devices using multithreaded bulk requests, this allows several hundred requests per second. Our system is capable of probing tens of thousands of SNMP devices per minute. If you combine it with our satellite servers, which act as intermediate proxies, you will have many network monitor. 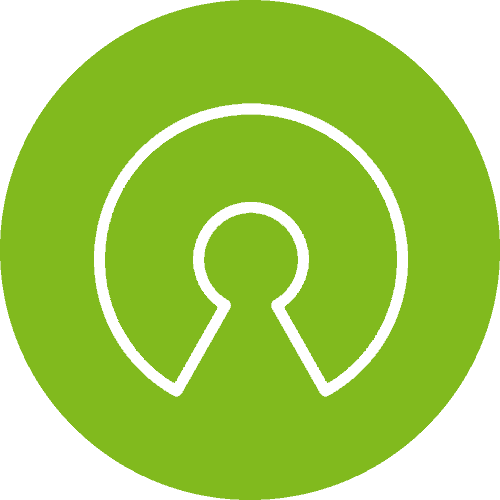 We have customers monitoring 100 000 devices, and users of the Community version with almost half a million. Through WMI we can probe Windows computers and through SSH we can probe Unix computers. In case you can’t install agents, in Pandora FMS we have different alternatives to obtain data, anywhere. If you have remote computers that are difficult to reach, we have a specialized auxiliary server: Sync Server. 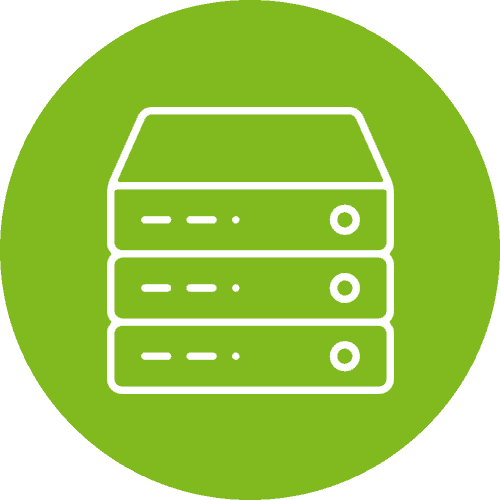 Our flexible architecture will ensure that you will be able to put a network monitor anywhere on your infrastructure. 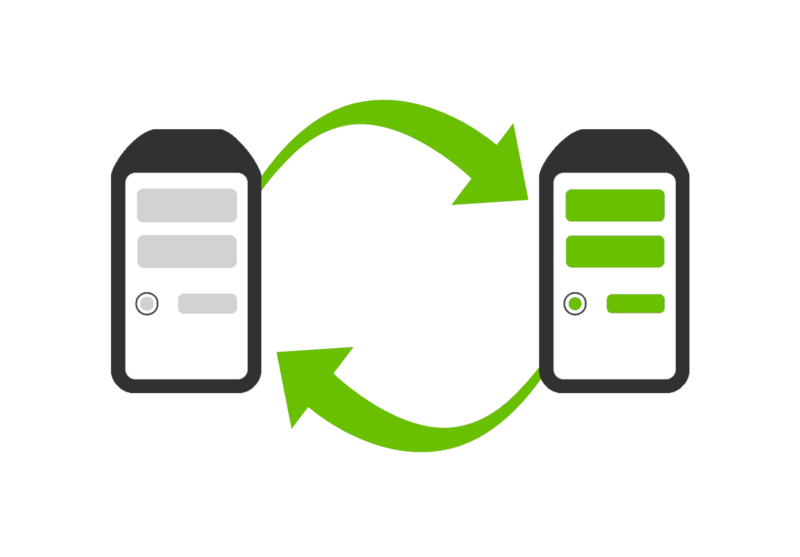 The deployment of an environment with many devices can be tedious, whether 50 or 5000 devices, with the automation of the policy system, self-discovery and self-provision of Pandora FMS will allow you to save time. Automatically deploy any type of network monitor in minutes. 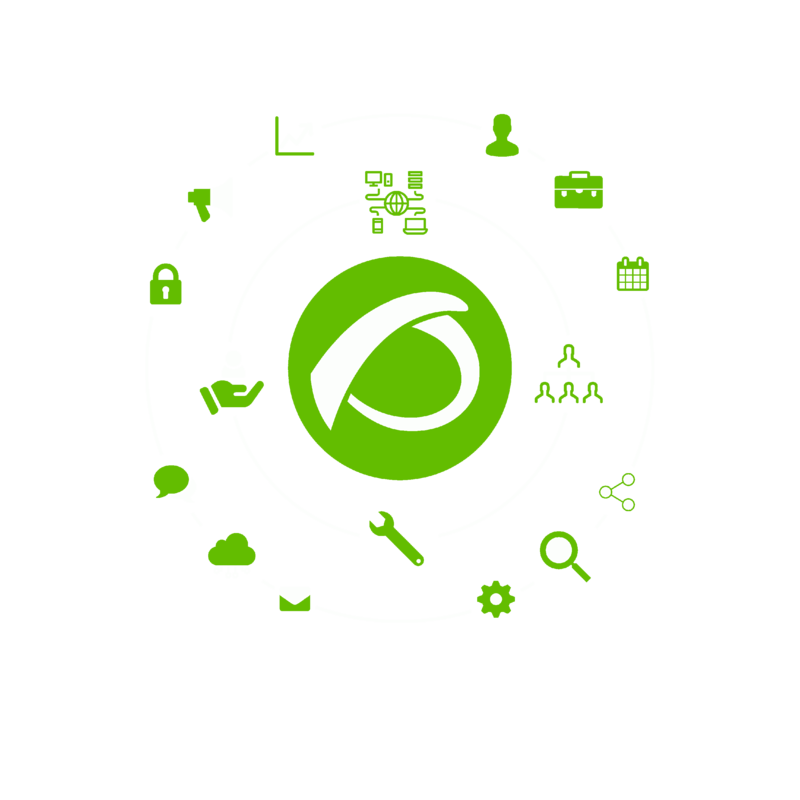 In Pandora FMS everything is included: network monitoring, server monitoring, application monitoring, database monitoring and of course: web transactional monitoring. All this with the same license. 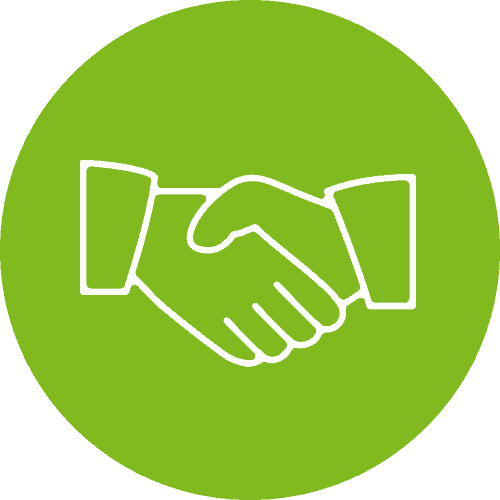 You will have Enterprise plugins for technology as specific and complex as Vmware, Oracle, Exchange, Citrix, SAP Hana, Redhat Virtualization, JBoss, WebSphere, DB2, Amazon AWS, IIS, Sybase and many others. *All logos belong to registered trademarks. In Pandora FMS we have the trust of clients all over the world that have more than 100 000 devices monitored in a single console or with more than 10 000 machines that access the Meta Console to manage their own monitoring. In the case of small environments, where you only need a solution to perform a basic network monitor, you can download Pandora FMS OpenSource version for free. 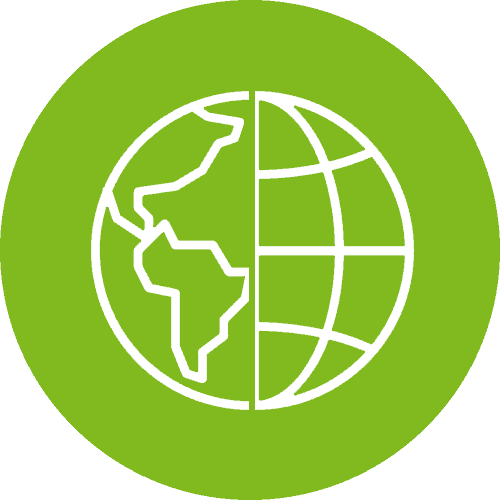 We have users from all over the world who use the OpenSource version in large environments, although they could do that with the Enterprise version in less time, costs and with the support of our support team. If you have less than 100 devices, try the power of Pandora FMS Community edition and start monitoring your network without limitations and with many more features than other solutions on the market.